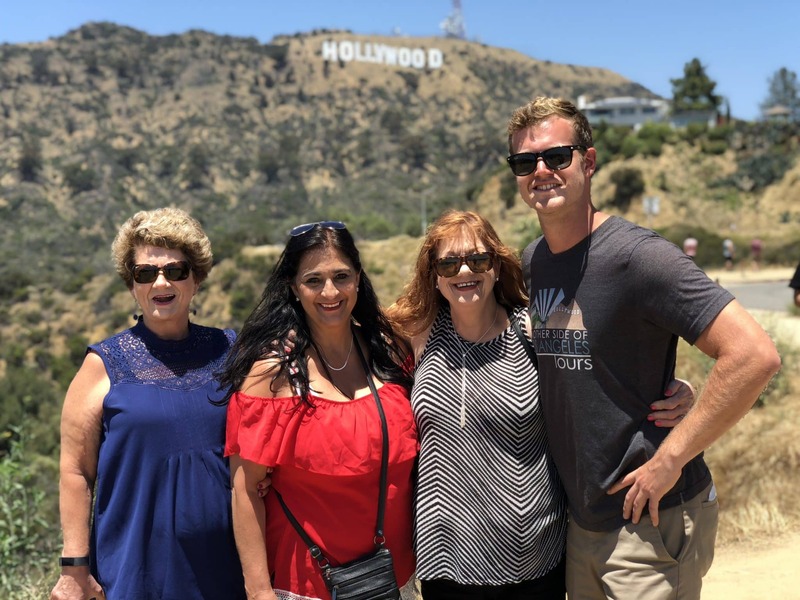 The Private Los Angeles Highlights Tour introduces our guests to a private VIP guided experience that is unparalleled in its detail and scope. No other tour can include so much fun sightseeing and at so leisurely a pace. In five hours, you will see the best that Tinseltown has to offer from the beaches to Hollywood and everything in between. Los Angeles is very spread out and we cover many locations on the tour as possible. The goal of the tour is to be a great overview of the city. There will be many places that you will want to go to and spend more time at, although as an overview, this tour is terrific. We developed the tour to cover as many of the “bucket list items” as possible that most people ask to see. In the first half of the tour, you will discover the famous beaches of Los Angeles which are Santa Monica and Venice and admire the view of the Pacific Ocean. We stop at the Santa Monica Pier for approximately 45 minutes or so. 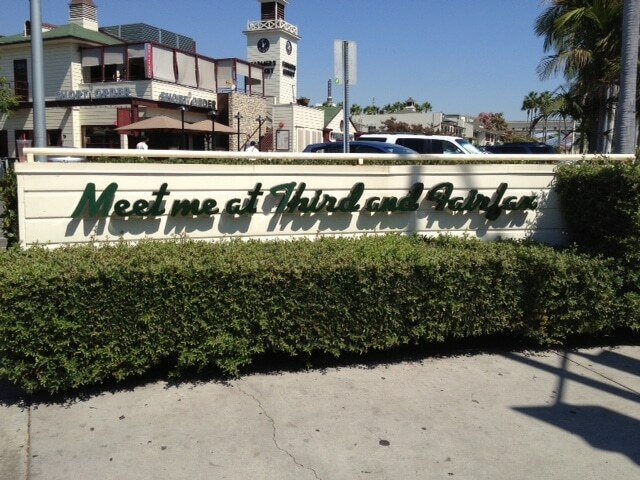 We stop at the Venice Beach Board Walk around 45 minutes too. 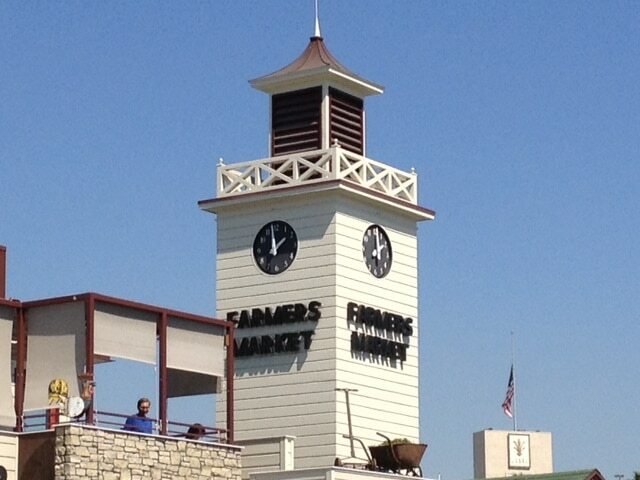 This tour includes a 1 hour break for lunch on your own and we typically stop at The Farmers Market. We are also happy to stop at any other restaurant of your choice as long as we can reach it within the allowed tour time. 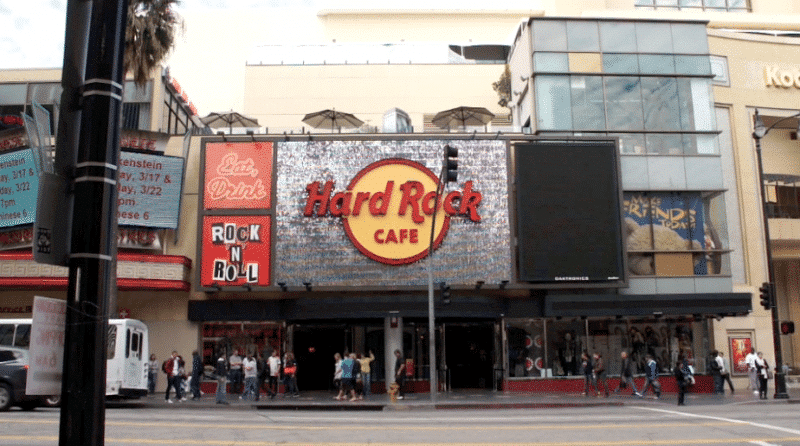 Then, after the lunch break, you will have the opportunity to see all of the spots that are automatically associate with Los Angeles. 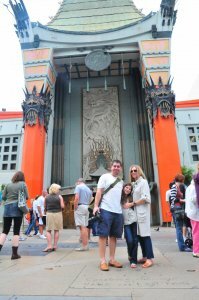 We start by driving down Mulholland Drive, and stop to view the Los Angeles basin, then we stop at The Hollywood Sign briefly for some pictures, then we go The Hollywood Walk of Fame where we stop to check out the area for about 45 minutes to an hour. 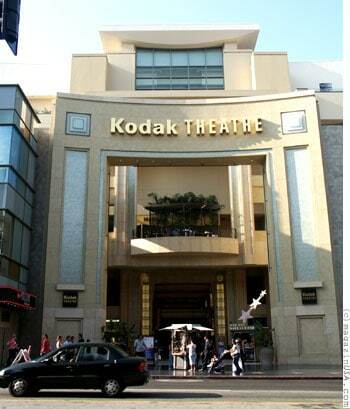 Thats where the Dolby Theatre is, which is the home of the Oscars is there, there is also the Graumann’s Chinese Theatre, famous handprints and footprints, and the stars on the Walk of Fame all are there. 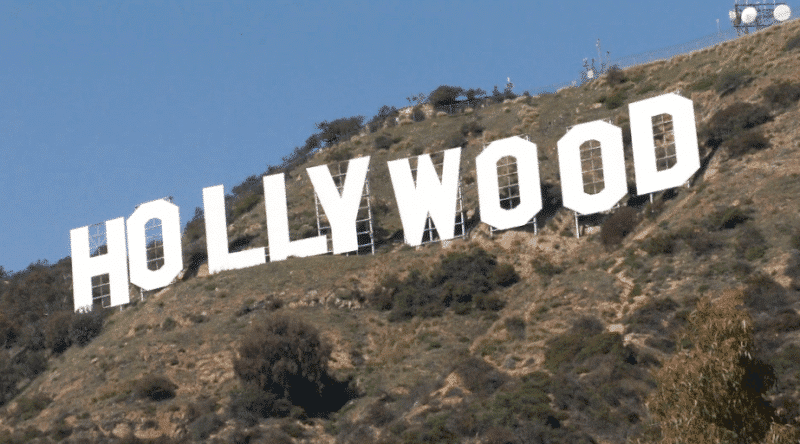 After Hollywood we drive down the Famous Sunset Strip into West Hollywood, passed Chateau Marmont, The Directors Guild Of America, The Laugh Factory, The Comedy Store, The Viper Room, Whiskey A-Go-Go and many more. 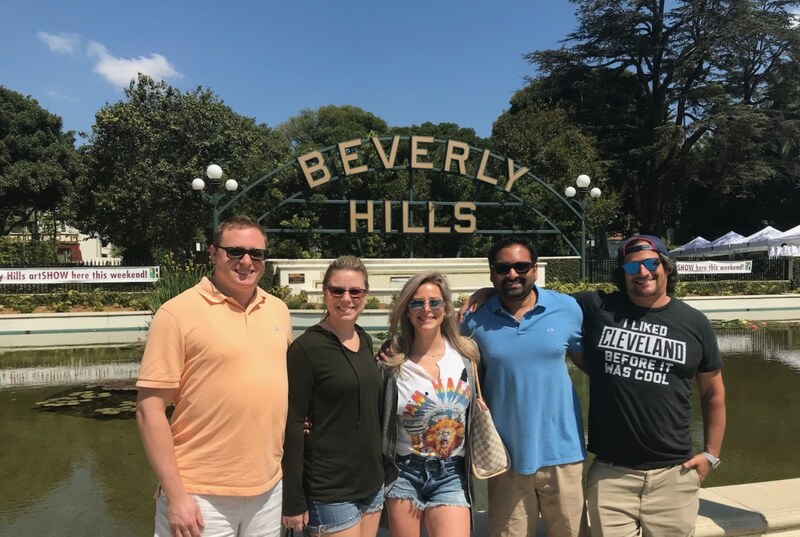 We then drive into Beverly Hills and cruise down Rodeo Drive for views of the famous shops, the historic hotels, and we enjoy the great people watching too. Our private tours are typically given in comfort in an enclosed climate-controlled Sedan, SUV, or our Mercedes Van. This tour is not given in a large bus. These are small and semi-private groups. The tours include some walking, but this can be limited in case we have guests with mobility issues. This seven hour tour is offered daily. 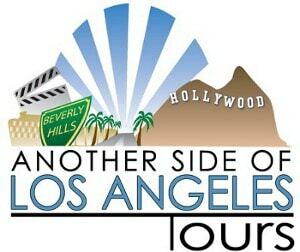 This tour includes complimentary round-trip transportation within the local Los Angeles metropolitan area, snacks, bottled water, and a professional Guide Extraordinaire to accompany you throughout. Please keep in mind that we do need a formal reservation in order to accommodate you. Please let us know if you have any other questions or concerns. We are here to help you out every step of the way and we look forward to exceeding all of your expectations on tour with our company. Approximately 5 hours including a 1 hour lunch break. Private Tour. Vehicle type depends on the group size. 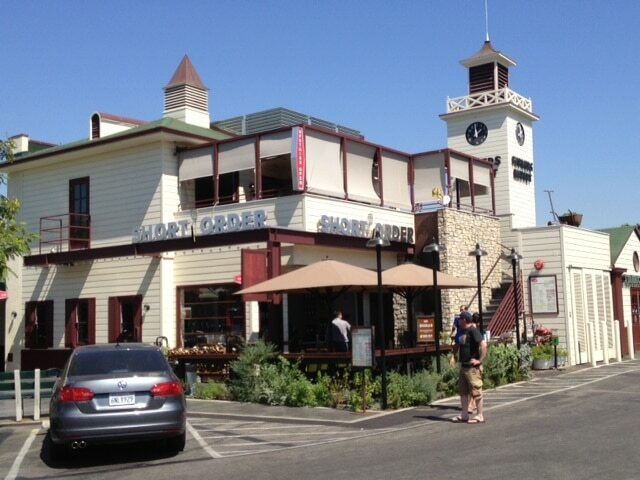 Round-trip transportation within a ten mile radius of our office (1080 South La Cienega Blvd. 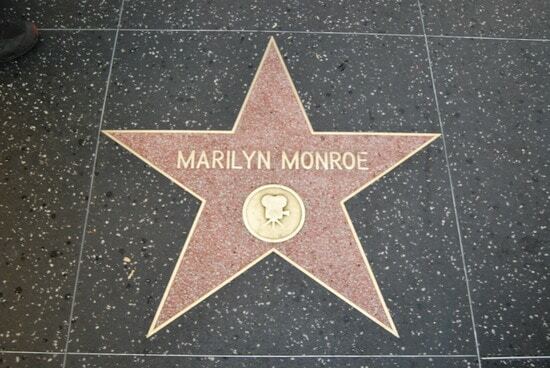 #108 Los Angeles, CA 90035) is included. Please contact us for any additional information.